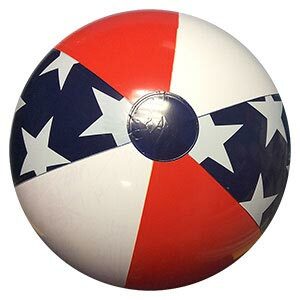 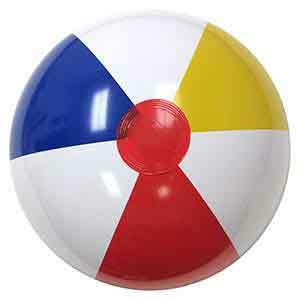 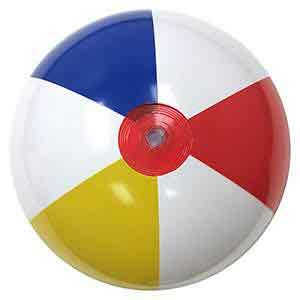 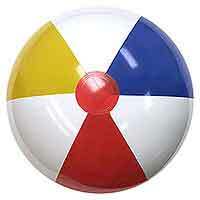 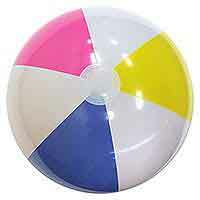 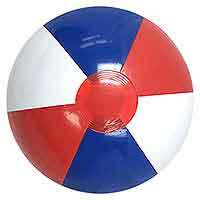 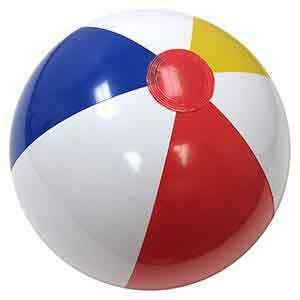 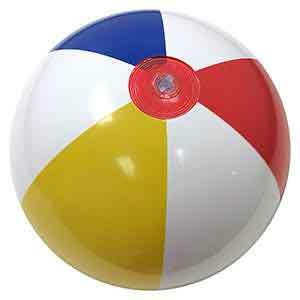 Traditional Beach Ball with Red, Blue, Yellow and Alternating White Panels with a Red Circle on the ends. 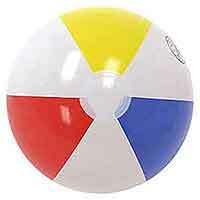 Traditional Beach Balls come with a clear safety valve for easier inflation. 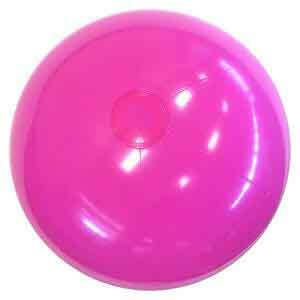 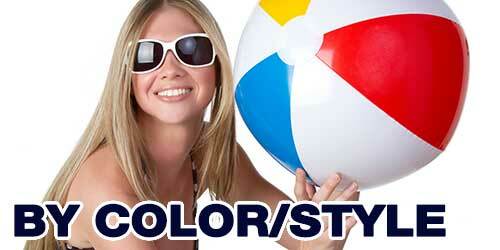 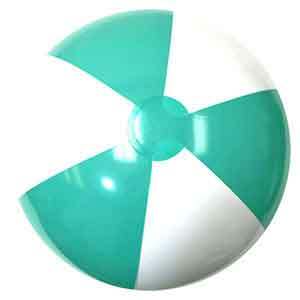 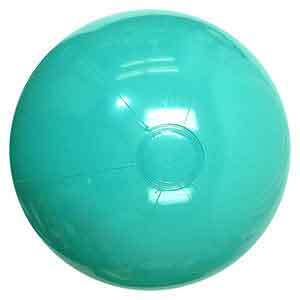 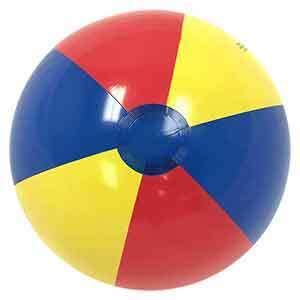 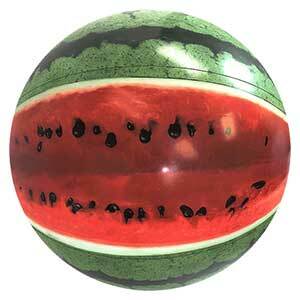 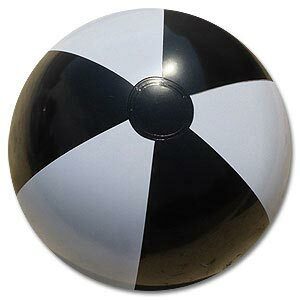 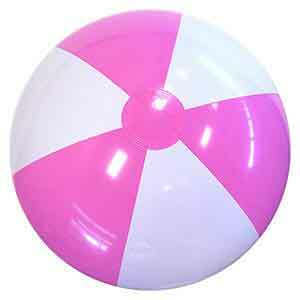 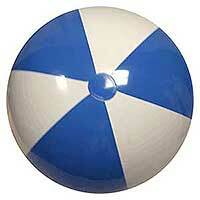 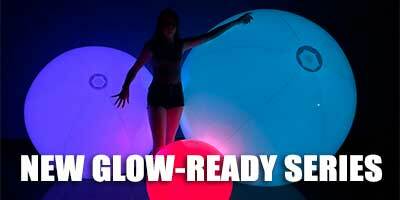 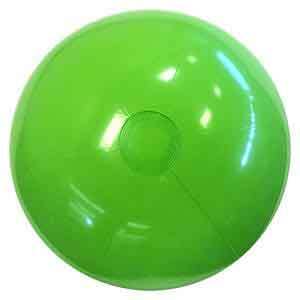 When fully inflated, these Beach Balls stand about 15-inches tall or diameter.